Cadwallader, B. 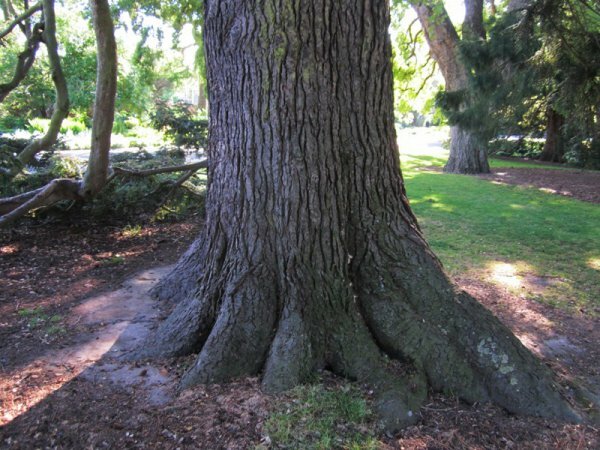 & Green, R.
A very big tree for New Zealand located on the northern side of Archery lawn. Storms have taken a toll in the mid and upper canopy (Cadwallader, 2013). 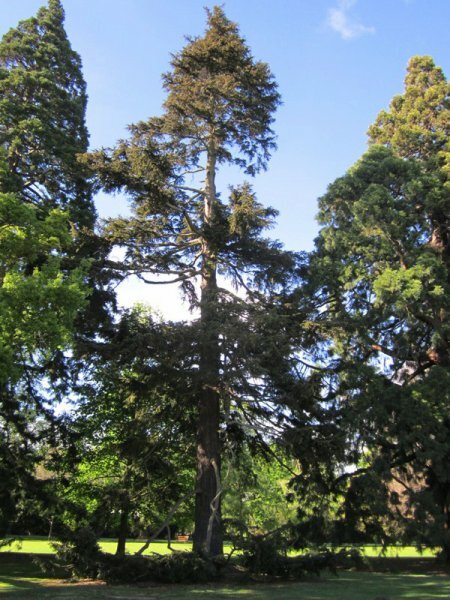 Situated between the 3rd and 4th Sequoiadendron trees at the edge of Archery Lawn.